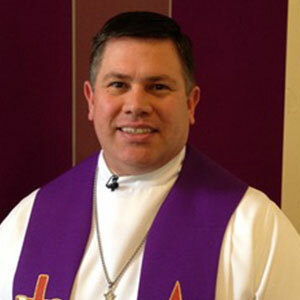 Pastor Aaron Glaeske graduated from Wisconsin Lutheran Seminary in 1993, and has served congregations and educational institutions in Wisconsin, Virginia, Tennessee, California and Texas during that time.  He accepted the call to Redeemer as the Victoria campus pastor in 2017. Pastor Glaeske is an avid hunter and fisherman, loves football and baseball, and enjoys reading books about history, faith, outreach and church leadership. His wife, Kristin, is a high school English teacher, who has taught nearly every level of the subject. When she’s not doing schoolwork, Kristin enjoys reading and cooking. Together, Pastor Glaeske and Kristin have a son, Lucas, who enjoys sports, reading and video games.